Kevin Quinlan is our in-house antique appraisal expert. Kevin has been in the antiques business full time since 1968. At Orange Tree Antiques Mall Kevin will be doing appraisal work for people who want an idea of value or to sell an item. Kevin can be reached at Orange Tree Antiques Mall at 407-644-4547. Are you interested in selling your antiques or collectibles? We are able to offer you top prices for your unwanted items... from one item to an entire estate! All transactions are confidential and secure and we will not pressure you while you make your decision. We have one of the best selections of antiques and collectible in the Central Florida area. Are you looking for a particular item? Let us know and chances are we either have it in house or we can find it for you. If you appreciate unique and one-of-a-kind pieces, this is the place to satisfy your treasure hunt! 2018 Best of the Best Antique Store in Orlando! Whether you’re hosting for the first time or the 25th time, let your Spring table decor set the scene for your special gatherings. Add a touch of retro and make 2019 a memorable experience . You might be a minimalist at heart, prefer a traditional design, or want nothing but glam galore accents, but whatever your style, we have Spring table decor ideas for everyone! Let our specialist guide you with unique ideas as inspiration—most of them are easy to pull off so you can spend less time on finding the perfect Holiday table decor and more time on perfecting your Hosting Talents. Looking for something Free and Fun to do? If you have not visited Orange Tree Antiques Mall, you're missing out on one of the best Free Attractions in Florida! 1. One of the best Vinyl Record Collections in the state! Coming from the West / Downtown / or the Parks? If you are heading east on I-4 there is a new Exit 85 to get to Orange Tree Antiques. Watch this 360 video to exit on either Par or Fairbanks. As always,THANK YOU for shopping at Orange Tree Antiques! Hit the YOUTUBE icon below to watch the 360 Video for virtual directions. 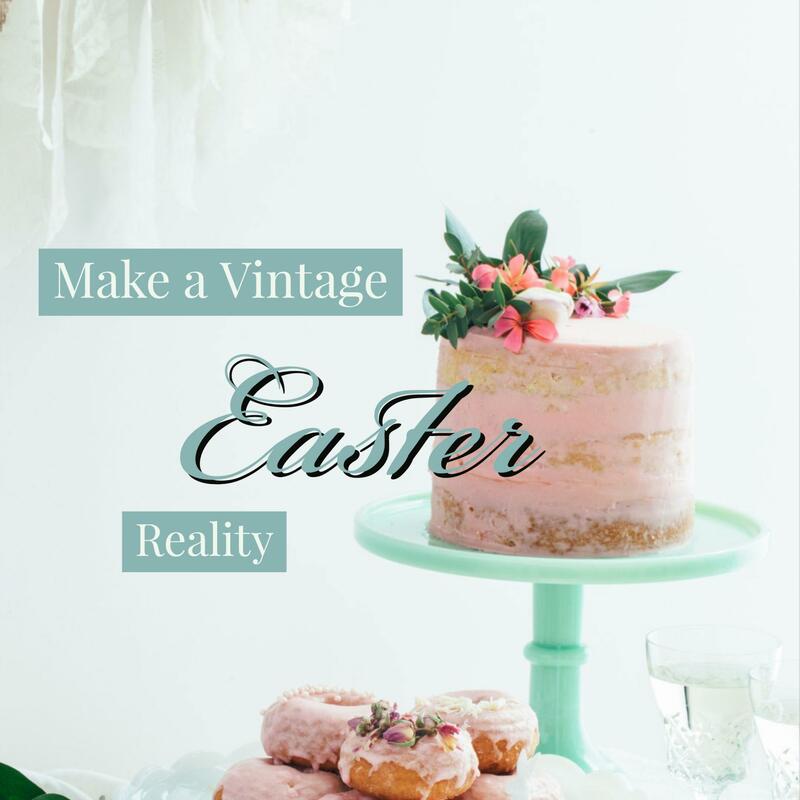 You can create the perfect garden-themed Easter Party full of color and vintage treats and we can show you how. Visit us on Facebook and find out Five Creative Ways that will inspire you!